Friend of Bob Marley, performed with James Brown & Maxi Priest, sang Happy Birthday to Mandela, Levi Roots is a one off! 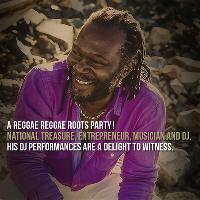 To buy tickets for this event please visit the events page: Levi Roots Reggae Party - DJ set event tickets. 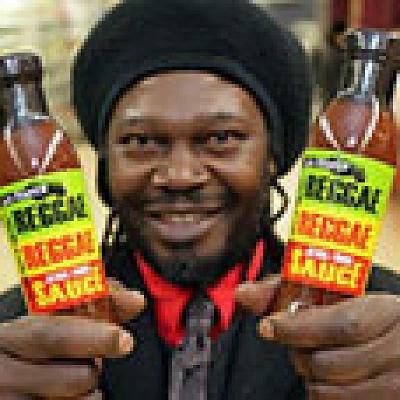 Friend of Bob Marley, performed with James Brown & Maxi Priest, sang Happy Birthday to Mandela, Levi Roots is a one off! His first love is Reggae, so join us tonight for a Reggae Reggae party !